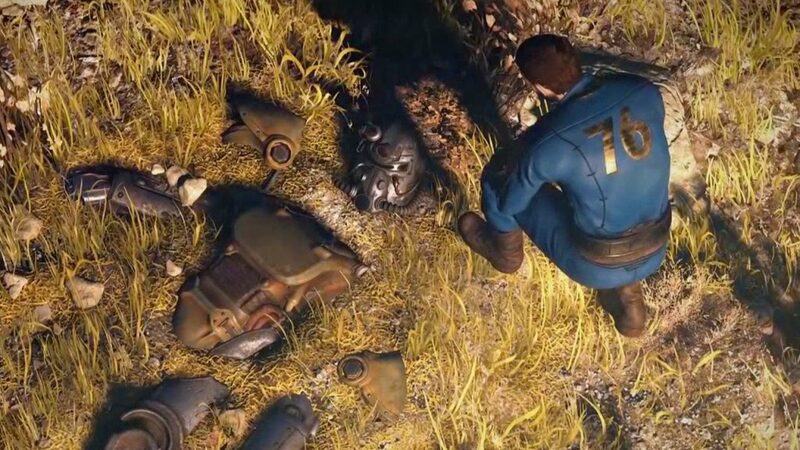 Everyone who spends time on platforms such as Reddit, YouTube or even Twitter knows that Bethesda’s latest game, Fallout 76, has not been received well by fans. Many people are accusing Bethesda of selling false promises, but now, someone is willing it to take it to the next level. The US law firm Migliaccio & Rathod has announced that it is gathering clients for a class action suit against Bethesda Games Studios. Migliaccio & Rathod made the following statement in a recent blog when asked about the Bethesda case: “we are currently investigating Bethesda Game Studios for releasing a heavily-glitched game, Fallout 76, and refusing to issue refunds for PC purchasers of the game who found it to be unplayable because of its technical problems”. Even though Fallout 76 is advertised as a full game that features full-fledged developer support, the game still uses Fallout 4’s core engine and to make things even worse, Fallout 76 comes with some bugs that can be found in Fallout 4. This shows us that Bethesda knew about the bugs since they were spotted in a game that launched a couple of years ago, but it still hasn’t fixed them. The US law firm Migliaccio & Rathod are currently gathering clients and if they do manage to get lots of people to sign up, they will start a class action suit against Bethesda. Bethesda has yet to release a statement regarding this issue, but what we do know is that a large majority of people who purchased Fallout 76 are not happy with the game and they would like a refund. From the looks of it, Bethesda might be in some serious trouble. On the other hand, if this class action suit is successful, maybe other game developers will start paying more attention to their customers instead of looking for ways to keep selling products.